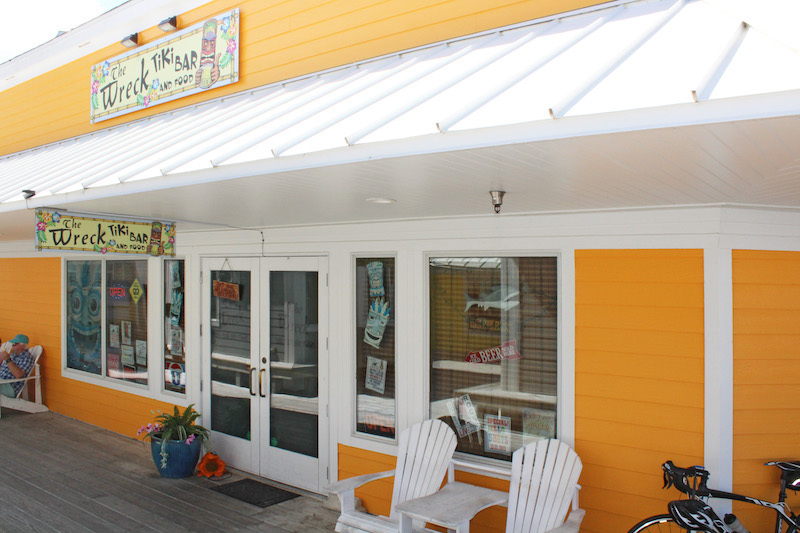 The Wreck Tiki Bar is a beach-themed restaurant and bar located at the docks of Hatteras Landing Marina. They serve panini sandwiches, nachos and quesadillas, with plenty of cold beer! They've got 10 beers on tap, as well as a good assortment of bottled beers and wines. You can enjoy great live music outside on the deck on Thursday nights through the summer, 7-10pm! The Wreck is also available for special events - birthdays, rehearsal dinners, bachelor/bachelorette parties, etc.